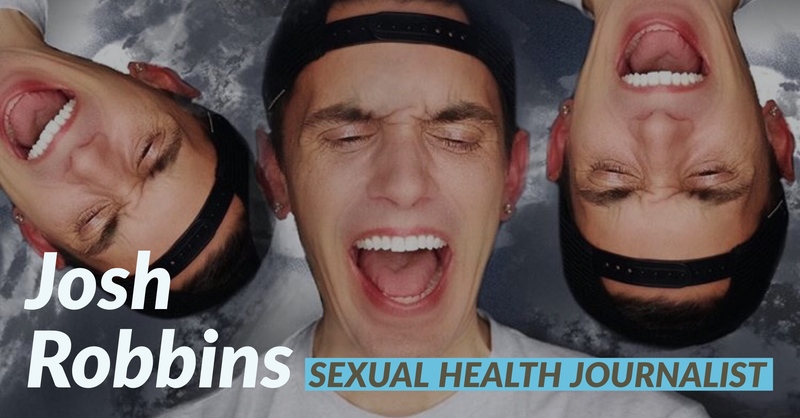 Josh Robbins is a national sexual health consultant, social media influencer, and health journalist with bylines in national publications such as Healthline, POZ Magazine, Huff Post, HIV Plus Magazine, O&AN, HIV Equal, MTV Voices, Out, The Advocate, imstilljosh.com, Staying Alive Campaign, and many others. 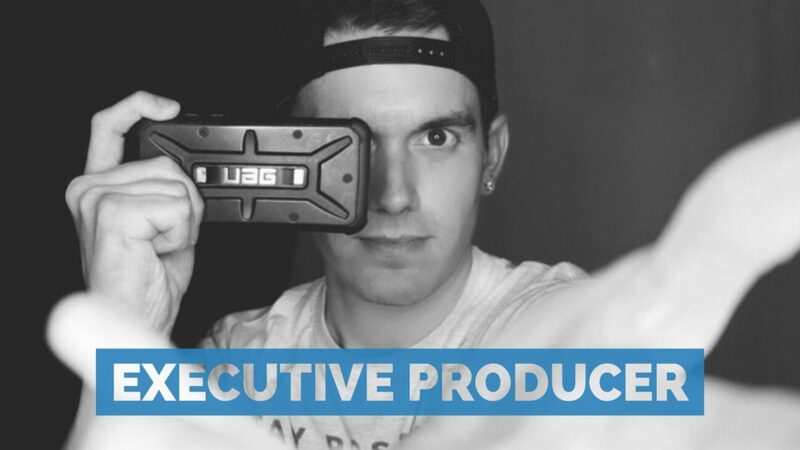 He serves as a national spokesperson for pharmaceutical branded and unbranded marketing campaigns. 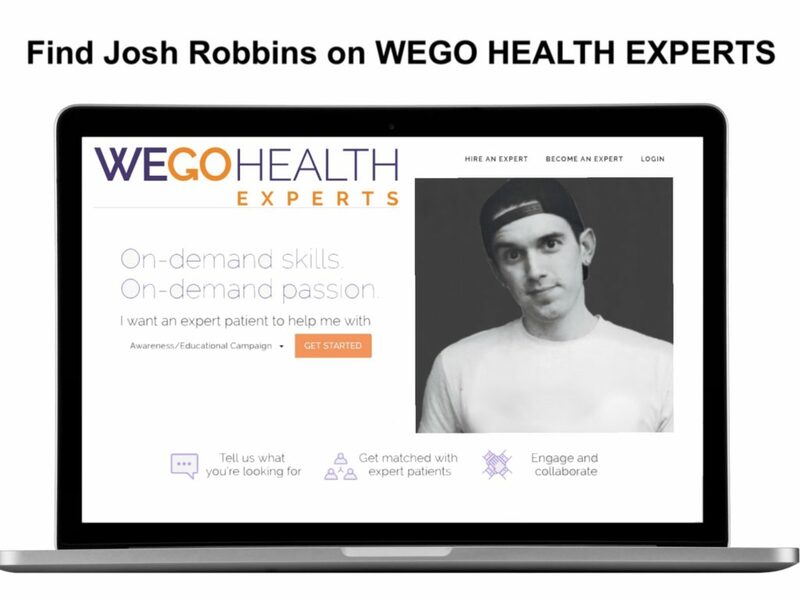 I’m Josh Robbins and I am a professional health communications marketer by day and an social media influencer for the HIV and LGBT communities by night. 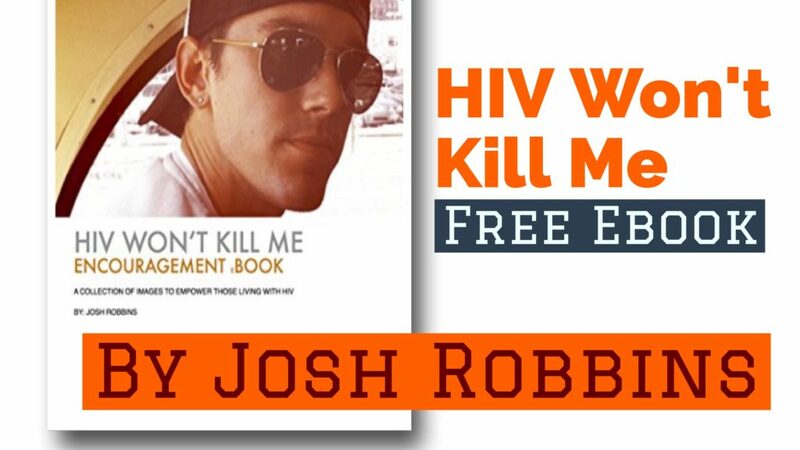 As a published digital author covering HIV and sexual health, with electronic books available on Amazon, Apple Books, and other online publishers, Josh Robbins shares his unique position as an committed encourager and health activist coupled with his marketing and brand management professional expertise creating beautiful and effective digital publications and content pieces that say the exact things individuals newly diagnosed with HIV or professional tasked with attempting to reach newly diagnosed need to read and hear. 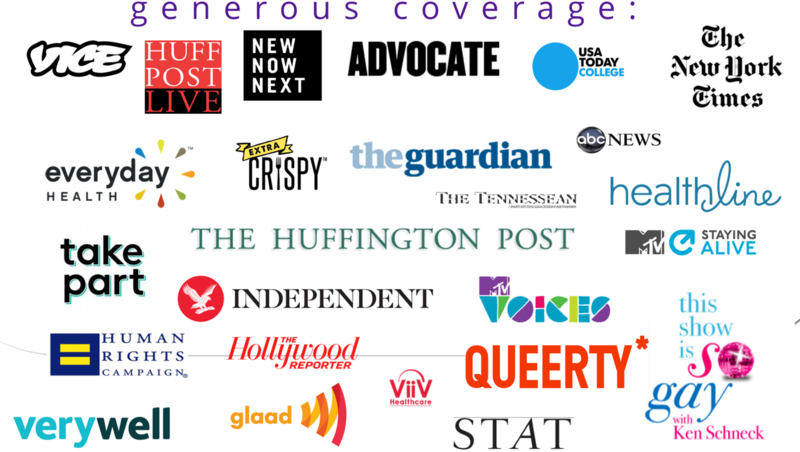 is nominated for a 2017 GLAAD Media Award, and it’s why it receives the highly noted, third-party accreditation as health accurate by Health On Net. 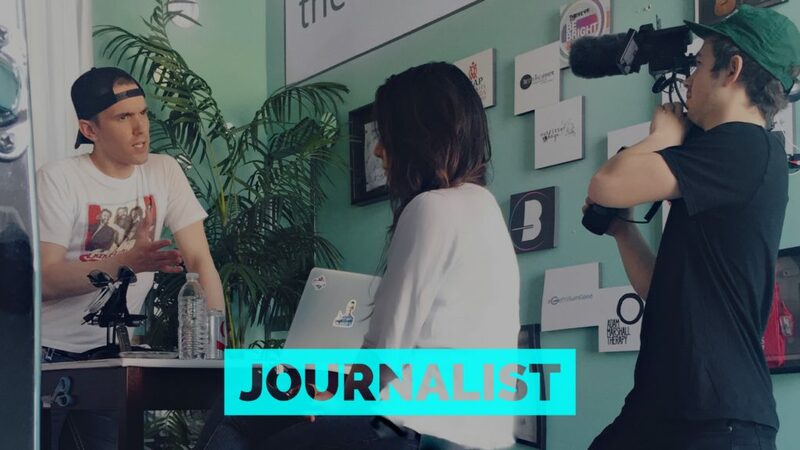 He’s an emerging media entrepreneur and consultant for sexual health-related nonprofits, health information publications, and new media firms. He helped lead The White House’s social media plan for the update of the President’s National HIV Strategy, as an invited guest of the Obama administration. (He did miss his flight that morning, but he made it to D.C.). Recently, he’s developed Emory University CFAR’s social media strategy, continues to lead a Planned Parenthood condom distribution campaign: #GetYaSumGood, and is proudly serving as a national spokesperson for Napo Pharmaceuticals’ Mytesi™ Campaign: #MyHIVThankYou™. 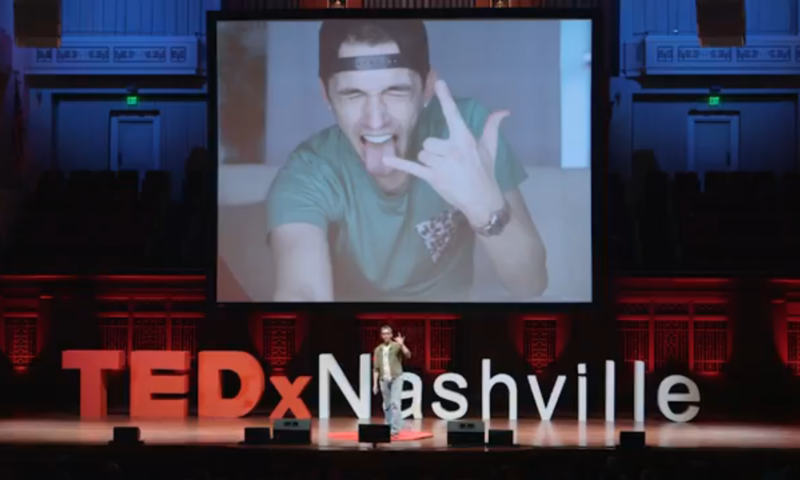 As a national speaker booked to share his unique story and journey living with HIV, he is regularly requested to consult for pharma, healthcare nonprofits, and government agencies. 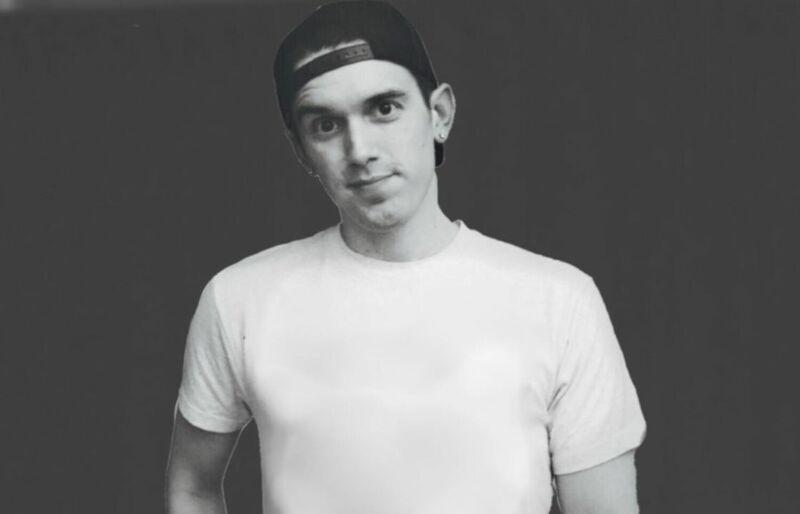 He lives in Nashville, TN running his small business, The BRANDAGEMENT, and he just completed two iOS innovative and well noted apps: disclosur+ and Ask HIV. In 2016 on World AIDS Day, Robbins released the first HIV-related iOS iMessage sticker pack, HIV Awareness IMessage Stickers. 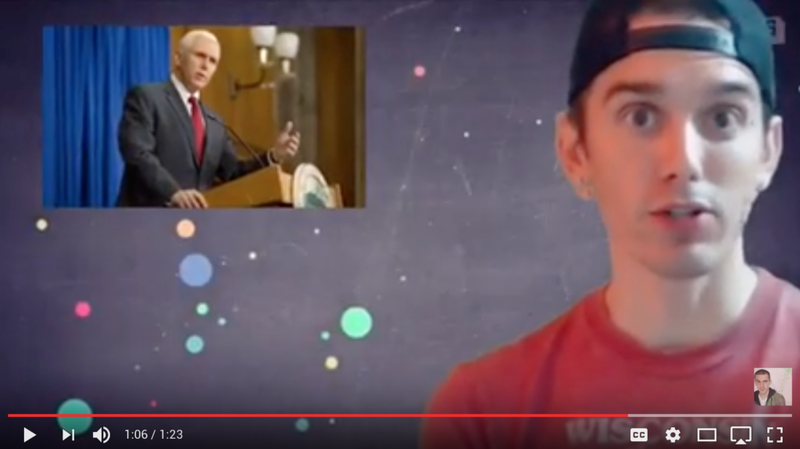 He continues to host his digital video web series and audio podcast, #HIVscoop. 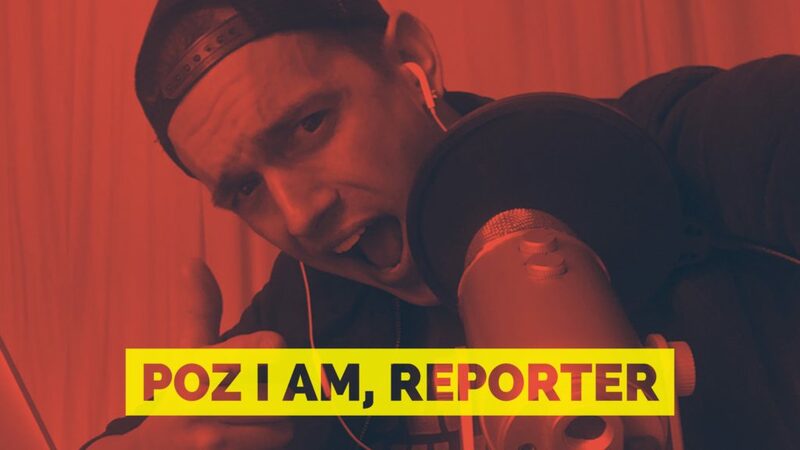 Each week, the #HIVscoop is a featured segment exclusively created for POZIAM Radio. -Recent PROFILE of JOSH ROBBINS on VICE Daily. A few of my former and current clients: Healthline, The White House, Janssen, Napo Pharma, Accurate Accountability Outpatient, Planned Parenthood, Tennessee Department of Health, Kortney & Dave Wilson, Vanderbilt University Medical Center, Emory University CFAR, HealtheVoices Conference, Thrive^615 Conference, Nashville CARES, AIDS United, Drawing Water from a Deeper Well conference, O&AN, Amino, HealthTap, among others.